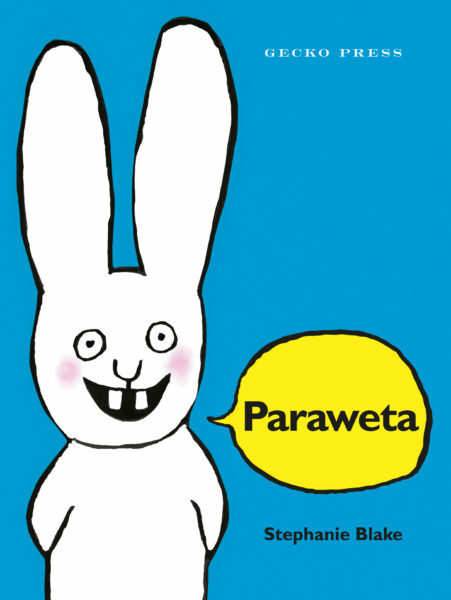 Gecko Press continue to bring us quality books for young readers. Their books are always beautifully produced and leave you with that feel-good feeling. I’m pretty sure food battles happen in almost every family at some time or another. Valdemar is a little wolf with a persistent attitude. He doesn’t want to eat peas and argues the point whenever his parents tell him the benefits. They tell him he will have longer ears if he eats peas but he lets them know he already has long ears. Valdemar’s sister eats her peas and is rewarded with ice-cream. Not wanting to miss out on such a treat, Valdemar comes up with a clever plan. 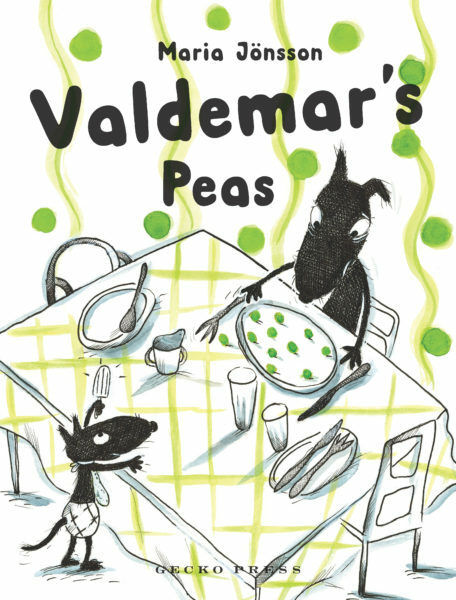 Simple bold illustrations with lots of white space so the focus remains on Valdemar and his family. 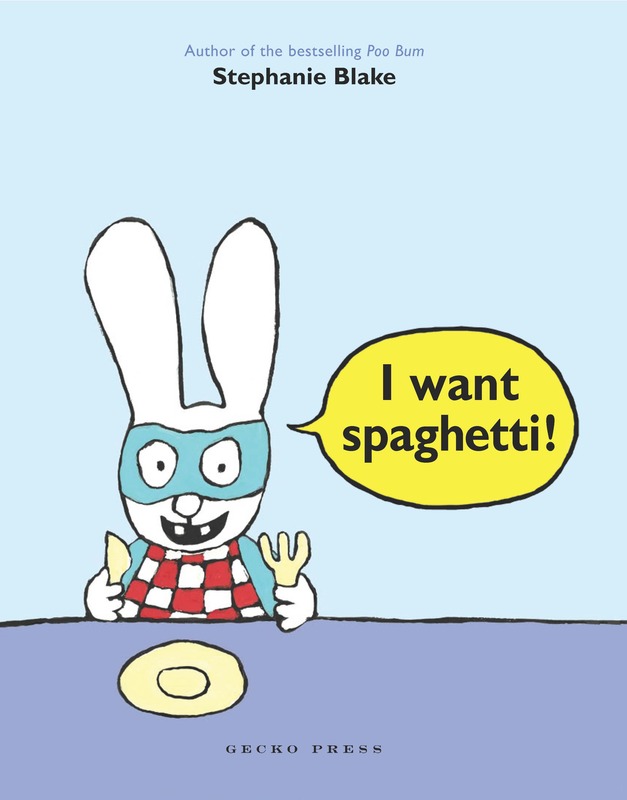 A fun book to share with the whole family. Simon is back and as naughty and nice as ever. 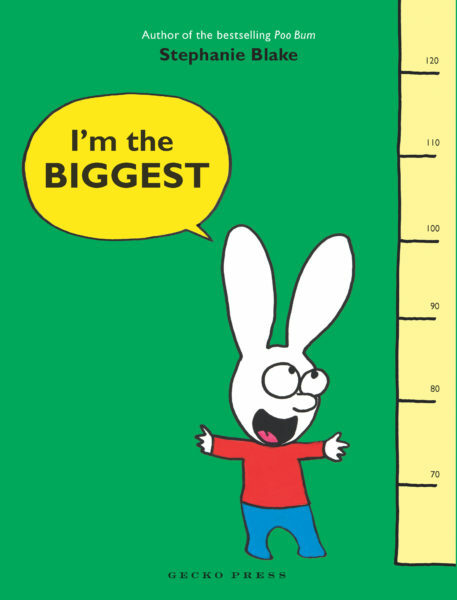 In his latest book Simon is upset that his younger brother Casper has grown a whole three centimetres since the last time they were measured, yet he has only grown one centimetre. Out comes Simon’s infamous temper tantrums. Simon is just as feisty as ever but his reactions are understandably realistic, warts and all. However, in the end we see the side of Simon that makes him a character we know and continue to love. As someone who only ever made it to 1.50 metres tall I know exactly how Simon feels about being small. I recall being very upset back when I was young and the old measurement scales, when a teacher measured the class on the blackboard but started the measurement at five foot. I didn’t even make it to the starting point and never did. So Simon, I know just how you feel although there is plenty of time on your side to grow. 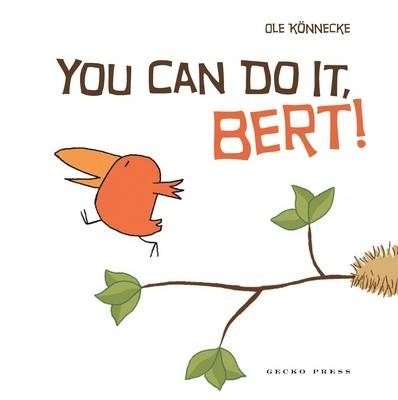 This is a gorgeous picture book about Bert, a young bird who is ready and waiting to take a risk and do something he hasn’t done before. He is ready both mentally and physically, but perhaps just not on the first attempt. But Bert doesn’t give up. Will he succeed – of course! This is perfect for children who may just need a little encouragement to try something new. 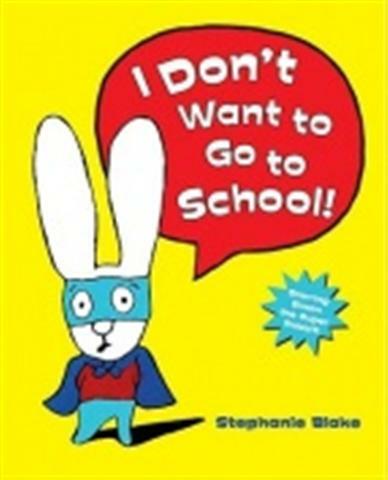 This could just as easily be a book about starting school. Simplistic in its style, both illustrative and textually, allows the characters to be the centre of the story. Great for pre-school. Teacher notes can be found here to make the most of this picture book. 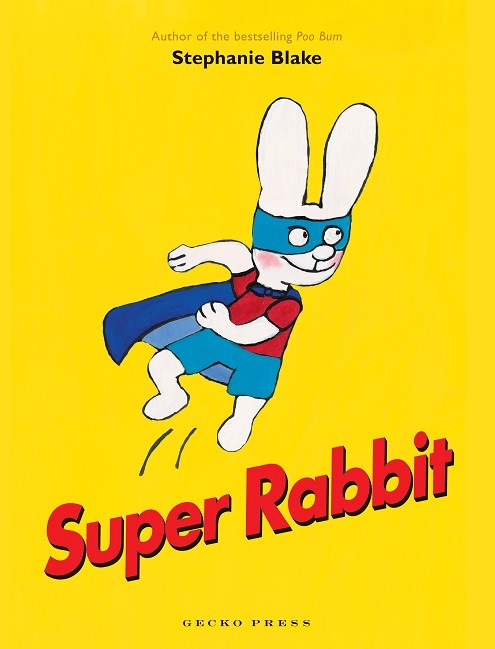 Simon the rabbit is back! We all fell in love with Simon in the best-selling book Poo bum. Well Simon is now about to start school and he really doesn’t want to go. No matter how hard his family try to coax him, he repeatedly tells them “I don’t want to go to school”. Does he go? And if he does what is going to happen? Bright colours, simple story that captures the feelings and anxieties about starting school but with a great outcome which is sure to appeal to young children in the same situation.